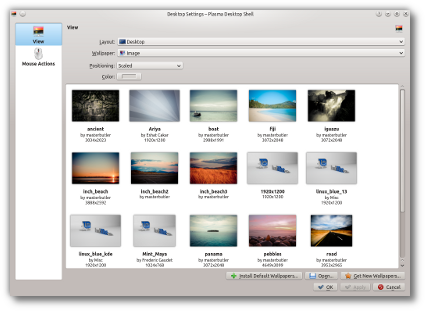 KDE is a vibrant, innovative, advanced, modern looking and full-featured desktop environment. 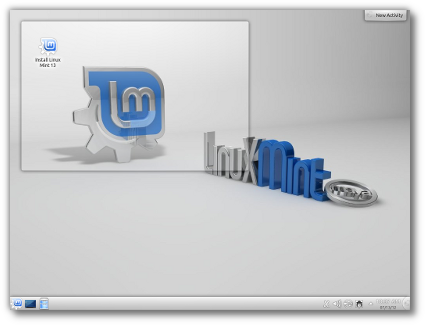 This edition features all the improvements from the latest Linux Mint release on top of KDE 4.8. 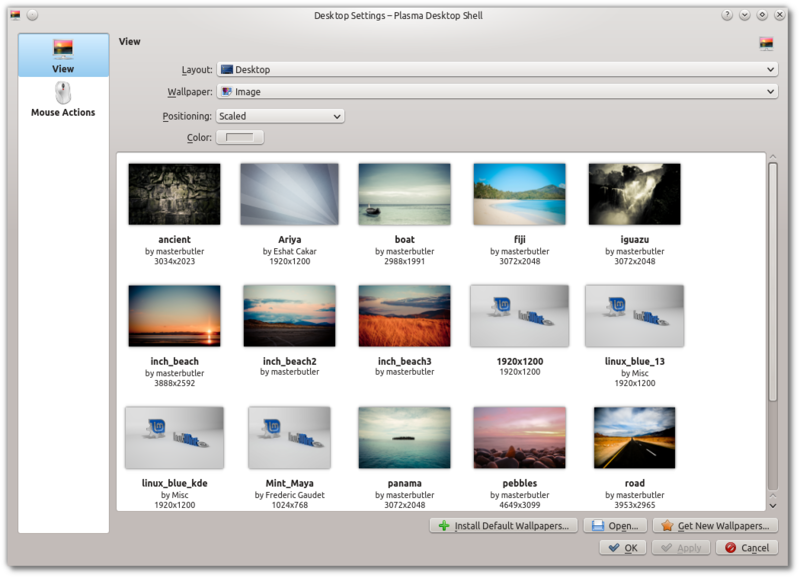 For a complete tour of the new features in KDE 4.8, please visit http://www.kde.org/announcements/4.8. 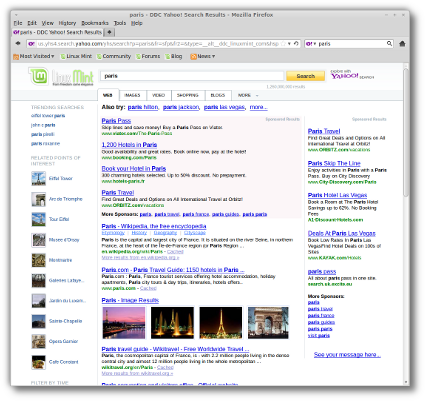 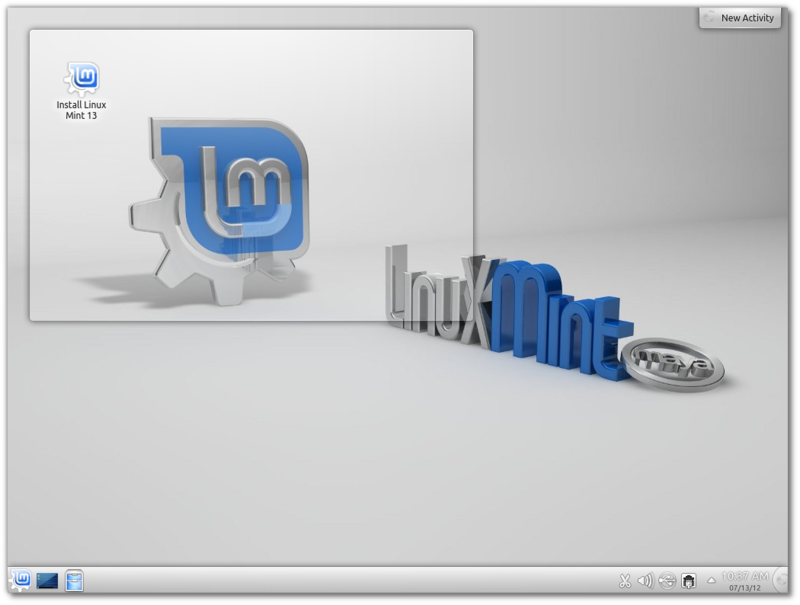 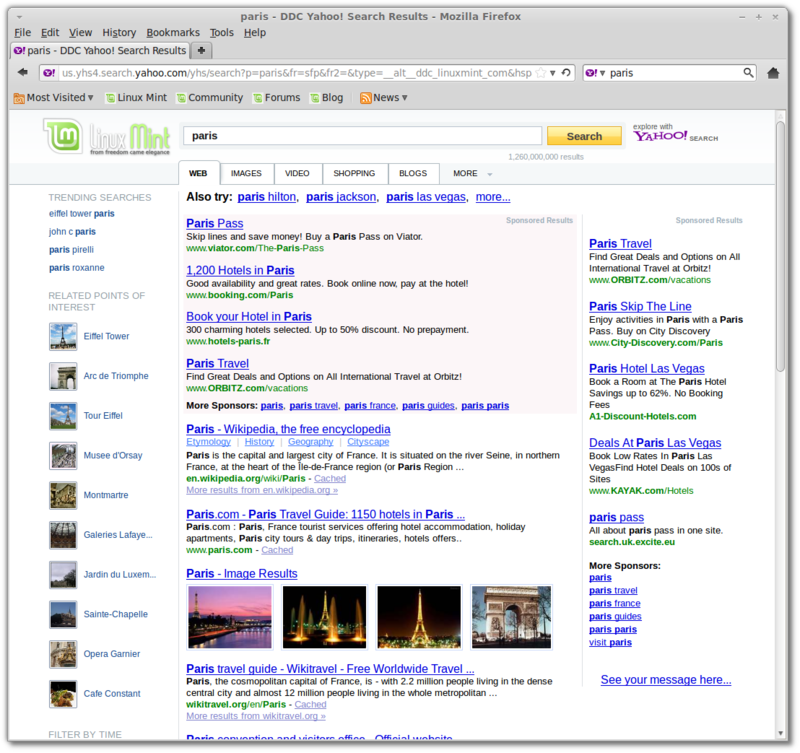 Linux Mint 13 features the following upstream components: Ubuntu 12.04, Linux 3.2, KDE 4.8.